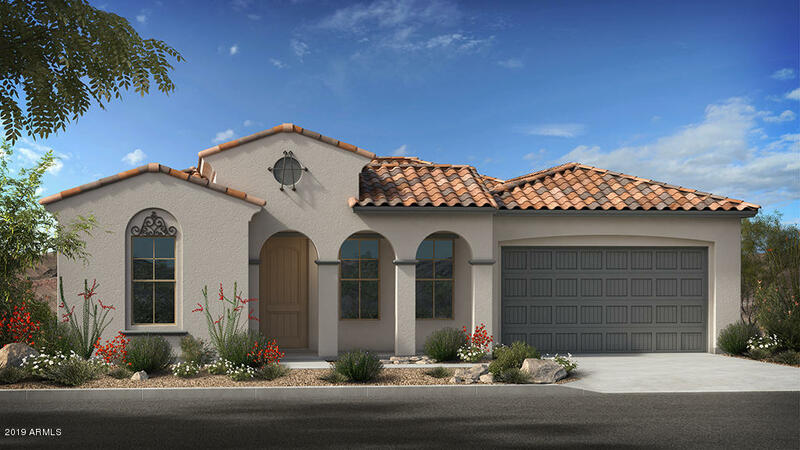 All Victory at Verrado Ventur homes currently listed for sale in Buckeye as of 04/19/2019 are shown below. You can change the search criteria at any time by pressing the 'Change Search' button below. "New home ready June 2019! Mountain & Park Views. Beautifully appointed with Upgraded Staggered Skylar Maple Cabinets in White-Cotton, a Gourmet Kitchen with GE Stainless Steel Gas Appliances with a 36'' Cooktop & Double Ovens, along with Evening Gray Quartz, Santa Barbara Elevation with Desert Landscaping, Paver Driveway, Walkway & Front Porch, Interior Courtyard. Custom Tile Kitchen Backsplash, Owners Bath Vanities & Owners Shower with Upgraded Brushed Nickel Hardware & Fixtures; Plush - Upgrad"